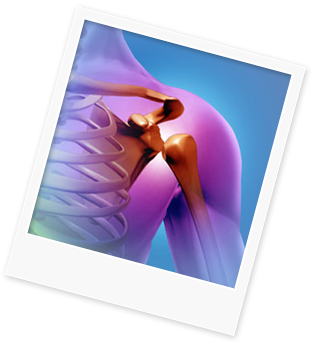 The Downing Clinic uses a multi-factorial approach to treating and reversing osteoporosis. Special testing and use of latest therapies help many, including nutritional support. Individualized diet and supplement plans to build bone mass without prescriptions. Physical Therapy and exercise plans to build bone mass and prevent fractures.